Your MAC address in your laptop is similar to your home or apartment's postal address — it tells technologies like routers how to find and contact your computer. 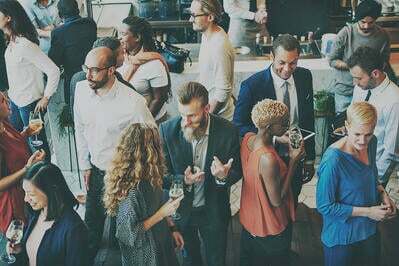 You may need the media access control (MAC) address to license a software or to figure out what devices are connected to your router. Luckily, it is easy to find once you know where to look. 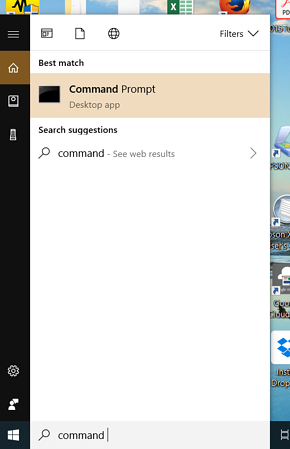 Navigate to Command Prompt (search for it under the Windows Start menu). Type in ipconfig /all and hit Enter. Find MAC address listed under "Physical Address." 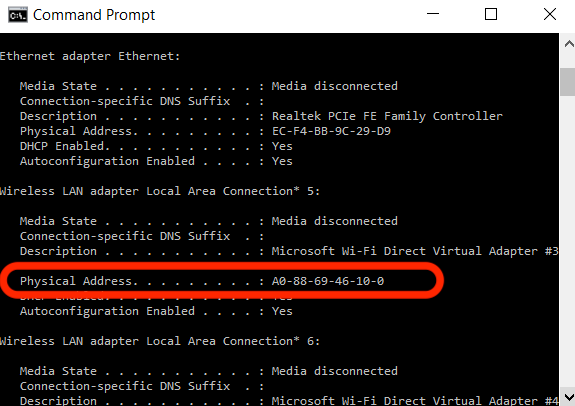 There are two different methods you can use to locate your MAC address on Windows 10. I'll cover the Command Prompt first because, despite it's scary-looking interface, it is the easier method. 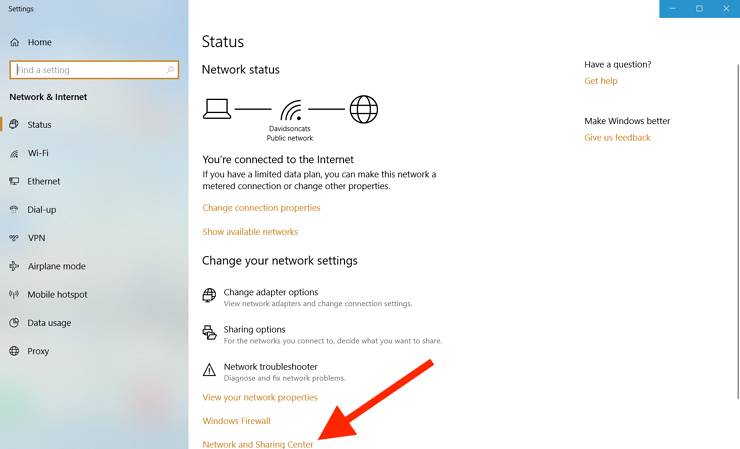 Then I'll cover how to find it in Network Settings. 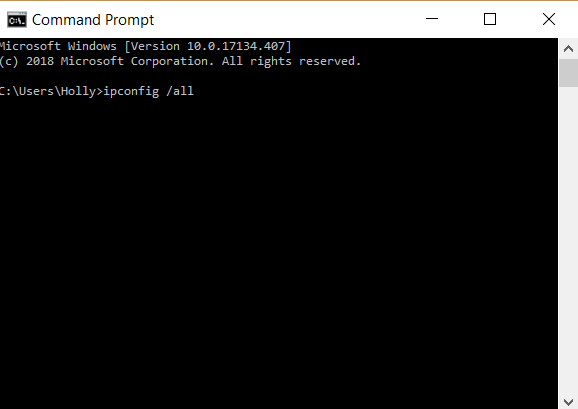 The Command Prompt method can be done in 3 quick steps. Here's how it's done. You can find Command Prompt by clicking on your Windows Start menu in the bottom left corner of your screen. Then, in the search bar, type 'Command Prompt.' When it pops up, click on it. 2. Type in ipconfig /all and hit Enter. 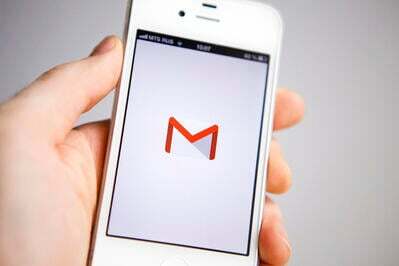 Don't let the black, technical-looking screen that appears intimidate you. All you need to do here is type in the following string of letters. You can also copy and paste it from here. A lot of information will appear. Look for 'Physical Address.' The string of letters and numbers in that field is your MAC address. You can copy and paste it to your clipboard from here if need be. 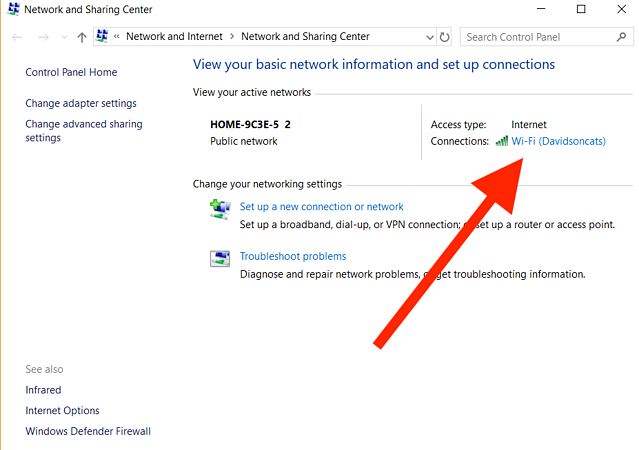 The Network Settings method is also very simple, it just involves a few more steps than the Command Prompt way. This is the icon in the bottom right that looks like single waves. It's where you go to look at your WiFi connection, for example. From here, find your Connection. 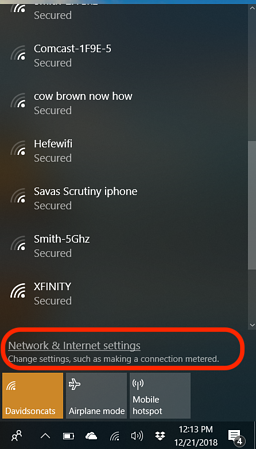 It will be the name of your Wi-Fi (my roommate went to Davidson College, thus our name). Click on that. 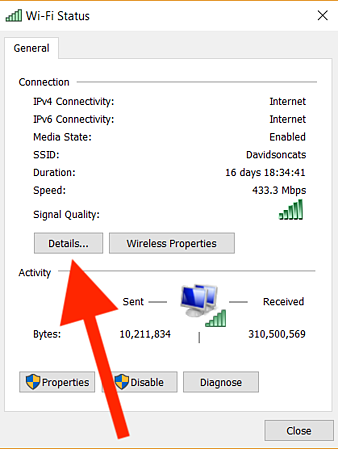 In the Wi-Fi Status pop-up window, select the 'Details...' button. You're almost there! Again, just like when you used Command Prompt, you'll find your MAC address in the 'Physical Address' field. It will be located fourth from the top. There you have it! You now know where to access your MAC address. Want more Windows 10 tips and tricks? Find out how to turn off Windows defender and how to take a screenshot on Windows. An avid reader and writer, Holly graduated from the University of Missouri with a dual major in Journalism and English. 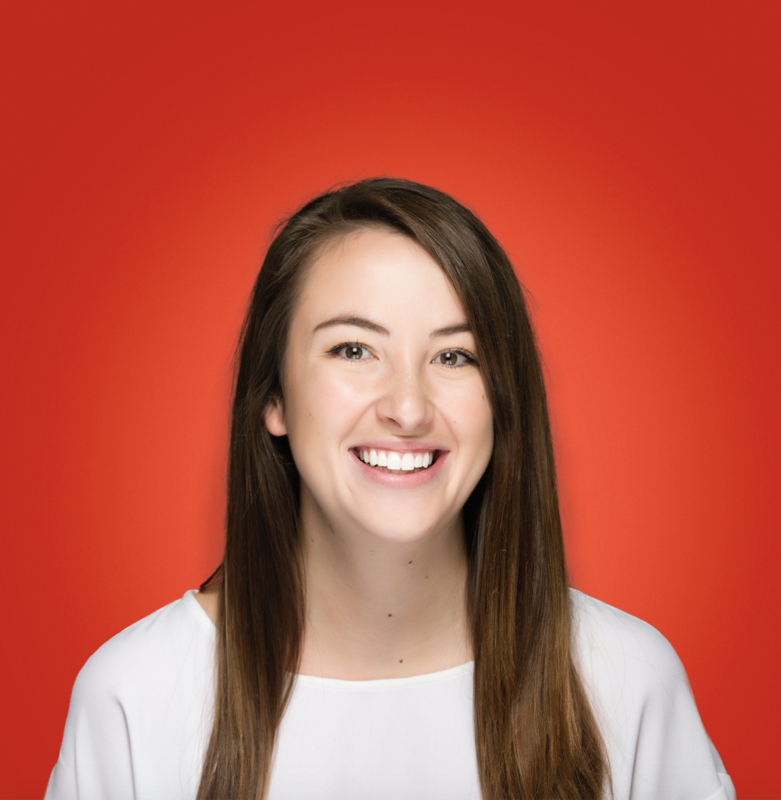 Prior to joining G2 Crowd, she lived in Madison, WI, ate a horrifying amount of cheese curds, and then found her way to Chicago for a content writing gig. In her free time, Holly is eating ice cream and planning her next trip.